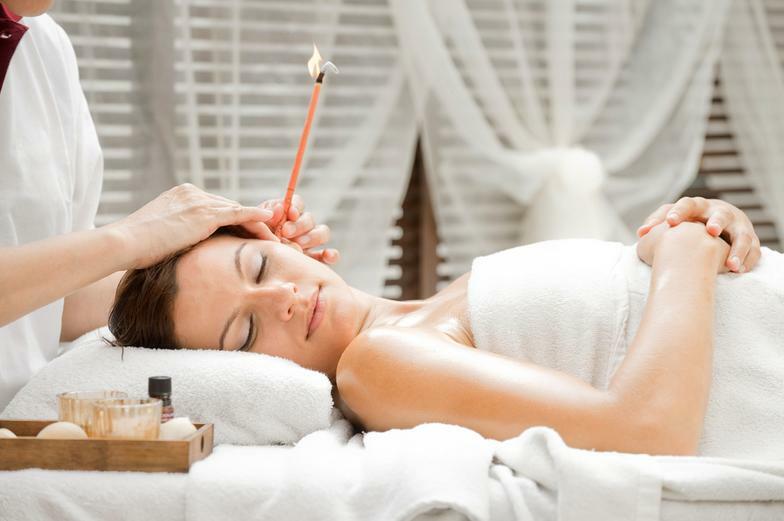 Ear candling is a natural holistic therapy used by the native Hopi Indians of North-East Arizona. 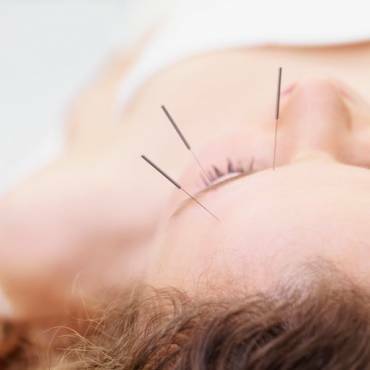 It is known to benefit earaches, sore throats, sinus congestion, migraine, glue ear and excessive wax. Includes back stimulation and facial pressure points.